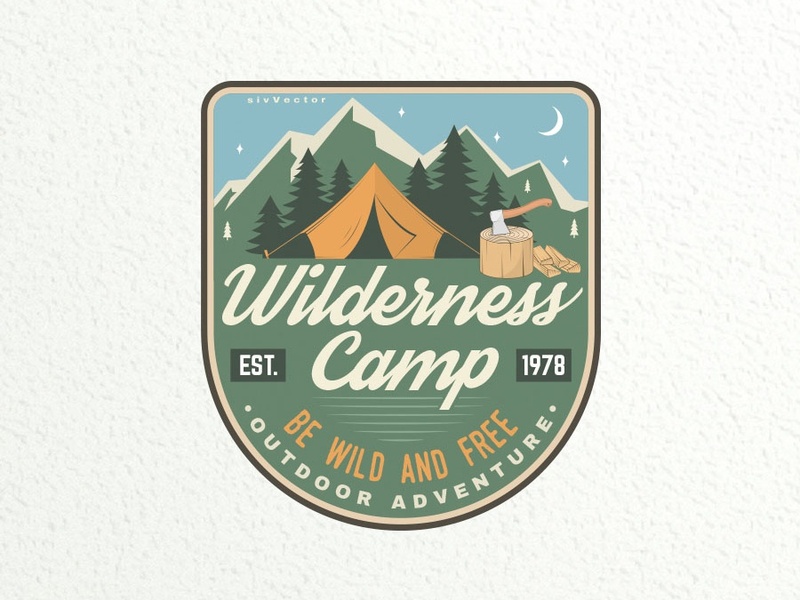 Wilderness Camp. 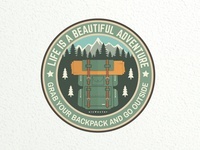 Be Wild and Free! 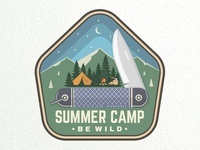 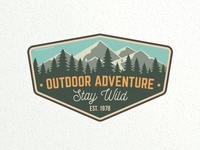 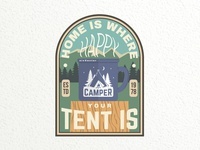 Outdoor Adventure Patch Stay Wild!